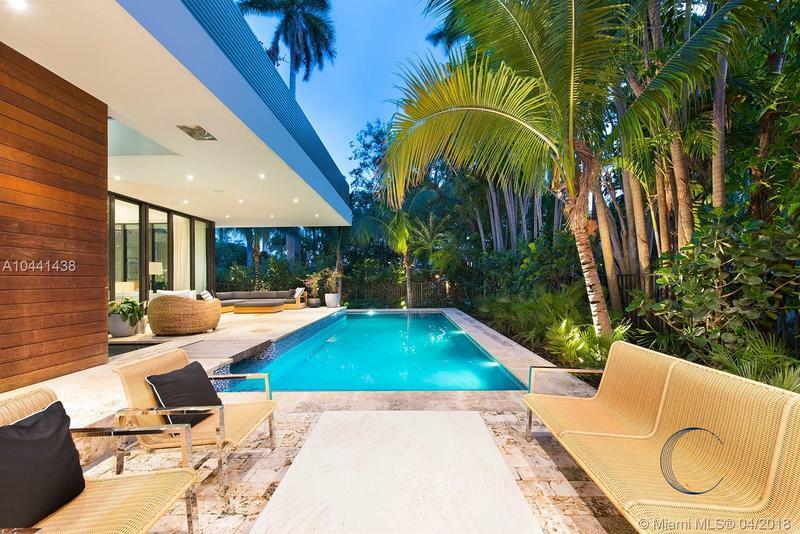 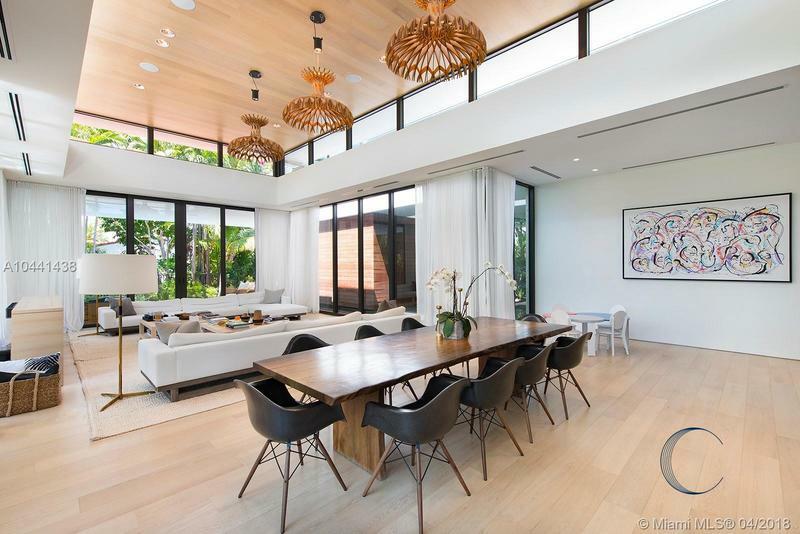 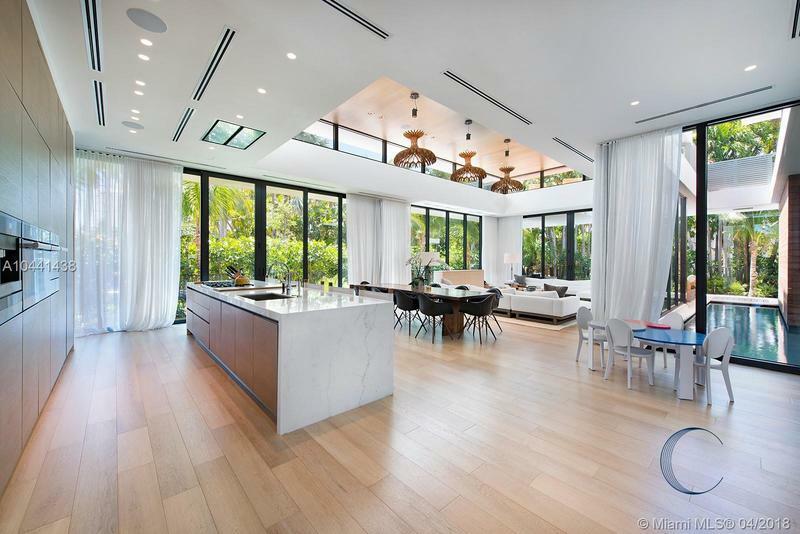 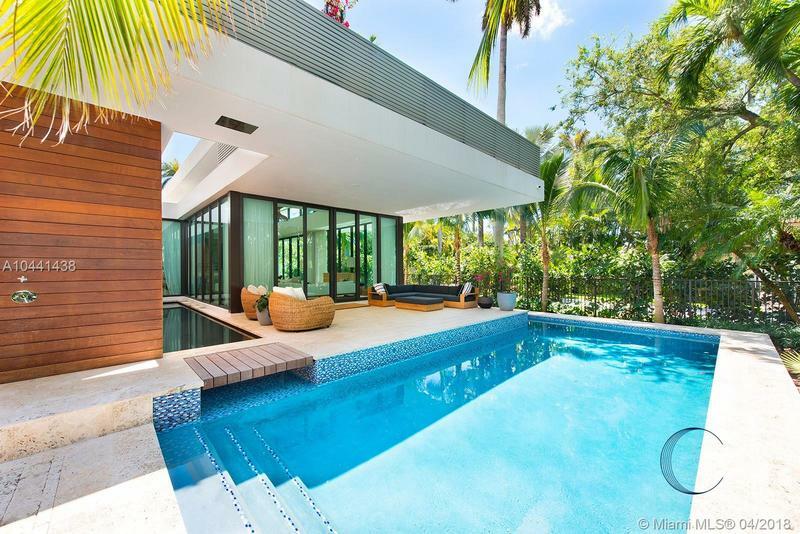 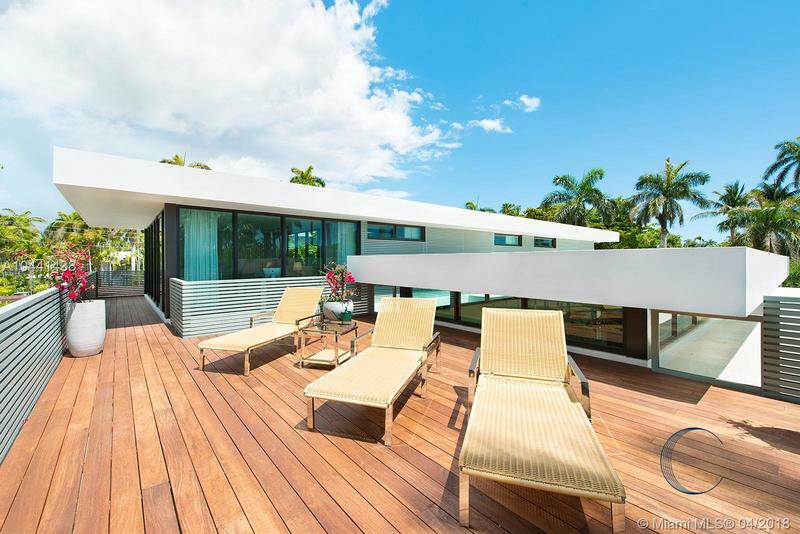 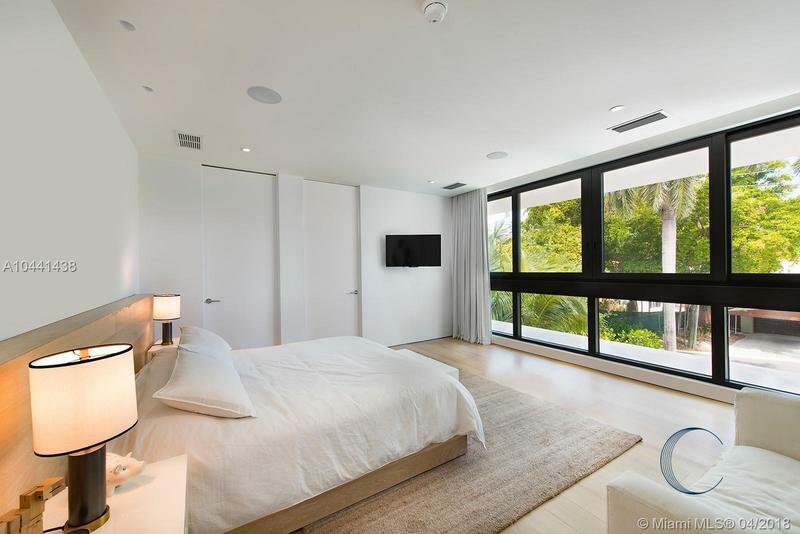 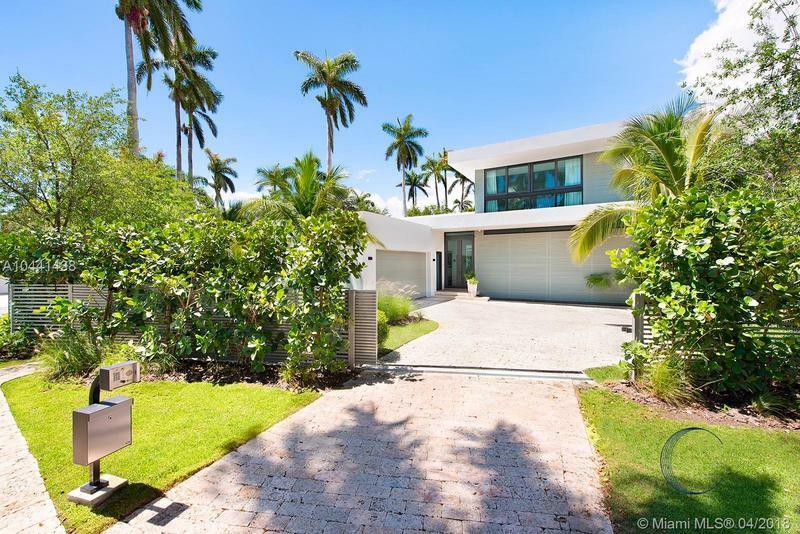 Stunning tropical modern home on gated Sunset Island III on oversize corner lot. 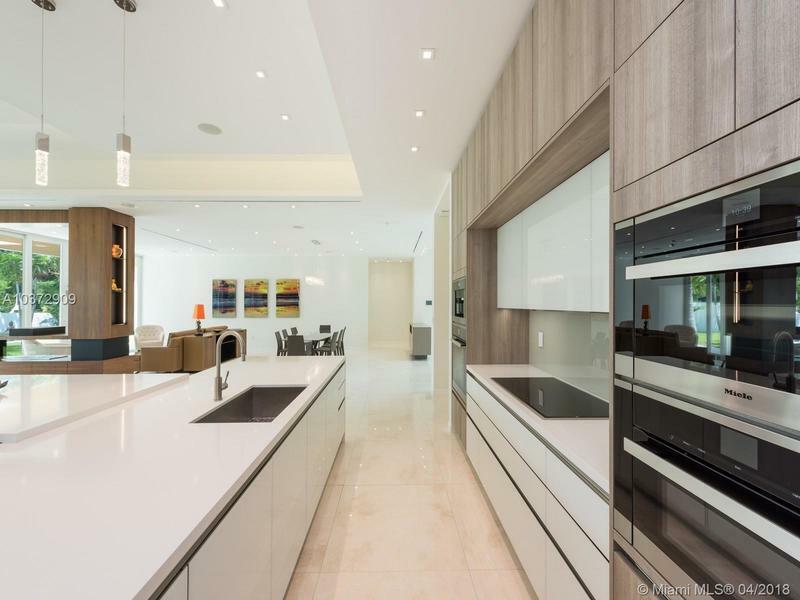 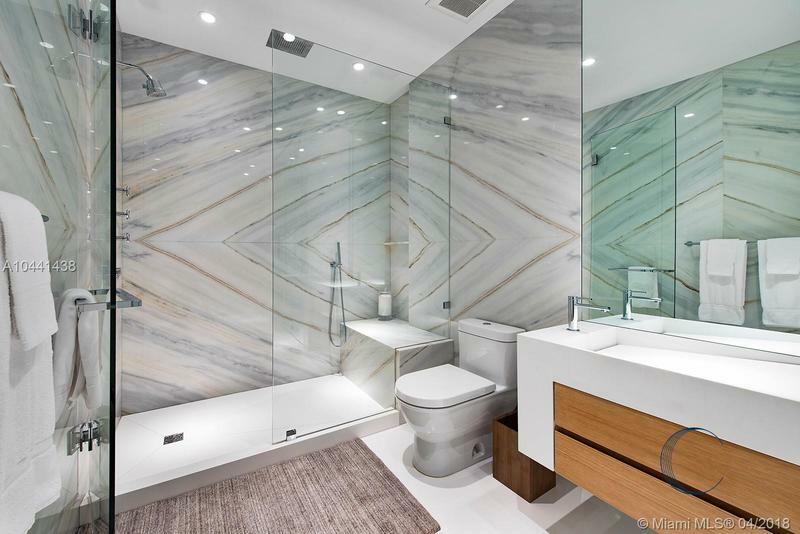 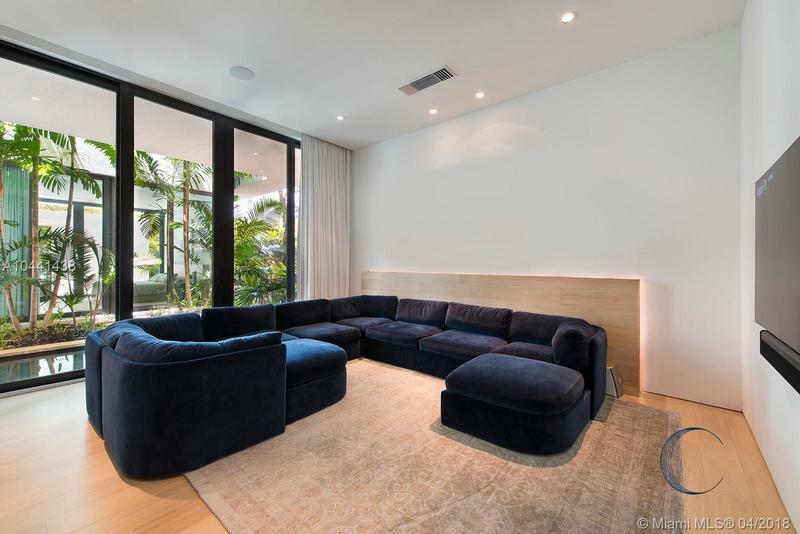 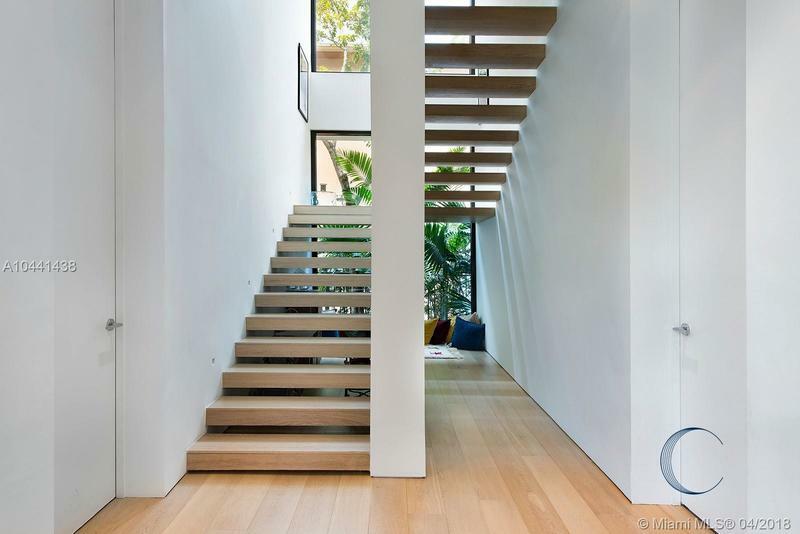 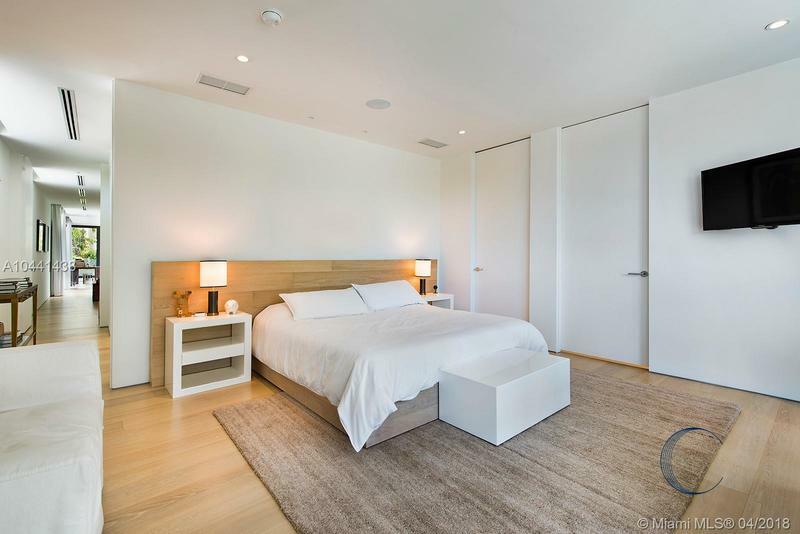 Brand new construction completed 2017, 5900 SF interior with gourmet kitchen, oak and marble flooring, lofted ceilings in open plan living areas. 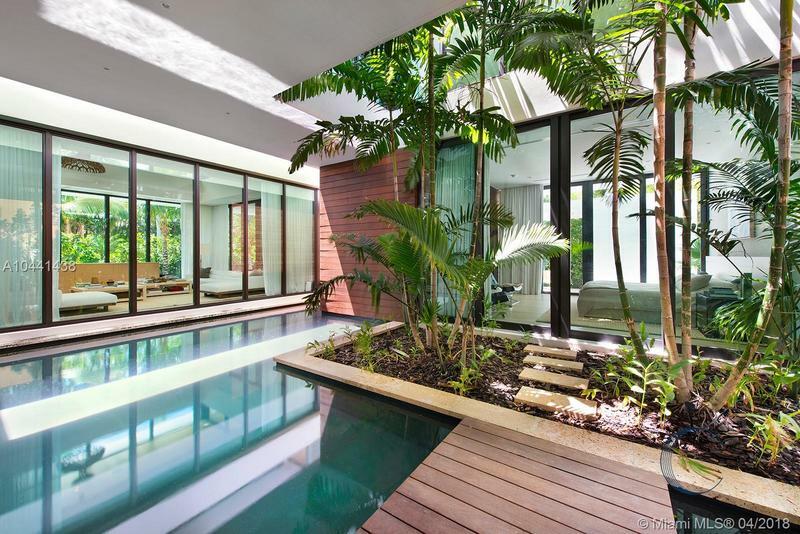 Telescopic sliding doors create indoor outdoor living within tranquil landscaped garden. 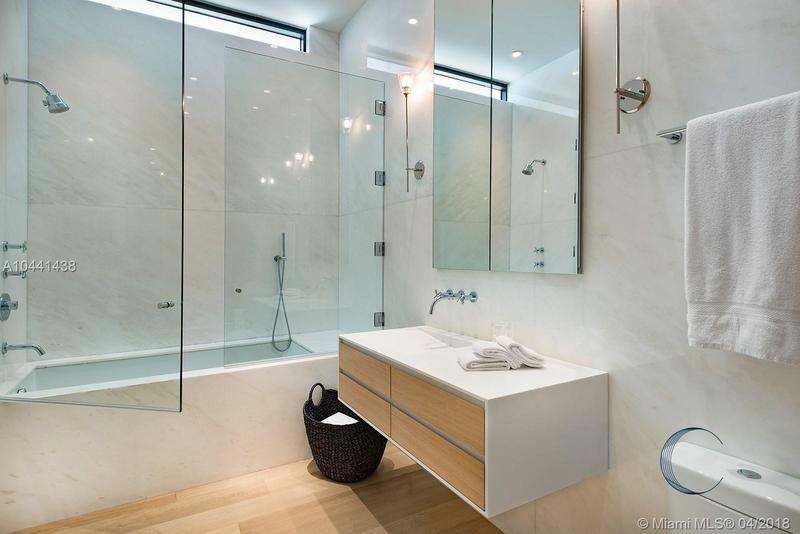 6 beds, 7 full baths, and 1 half bath. 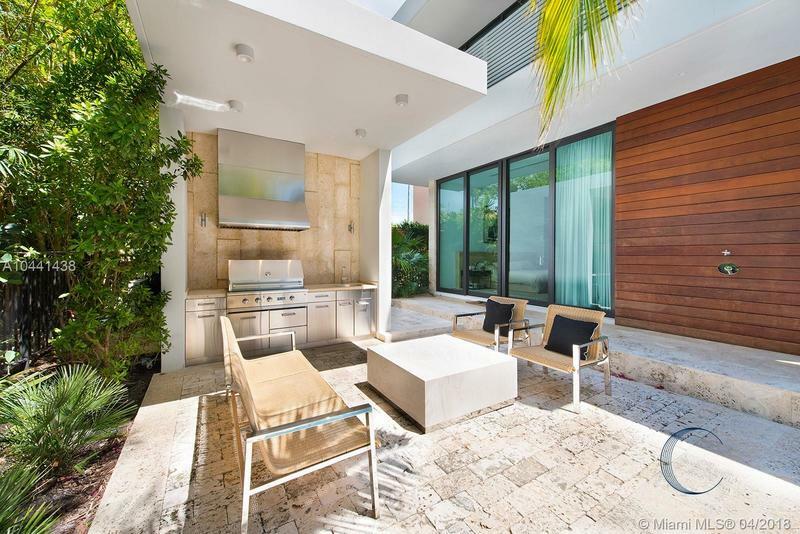 Outdoor summer kitchen beside pool deck, cabana bath, and 2 car garage. 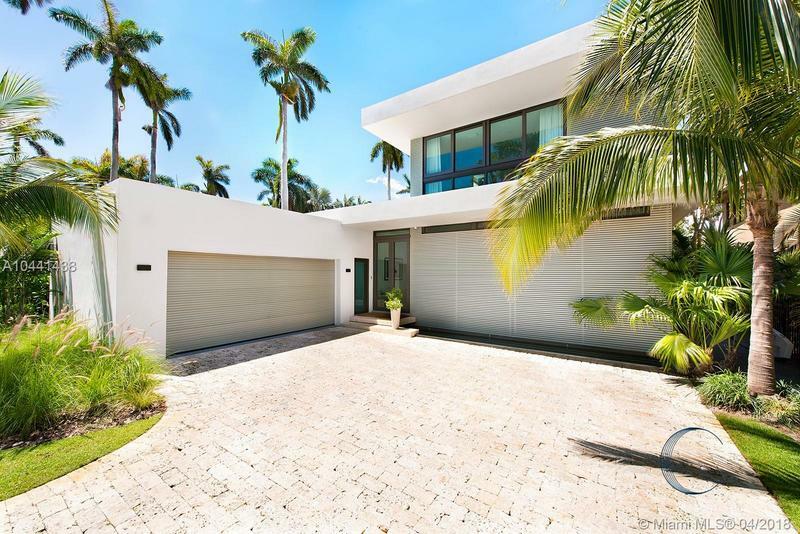 Walking distance to Sunset Harbor retail.